Which of these Beyonce Dance Moves Can You Nail? Fancy Yourself The Next Beyoncé? Release your inner Sasha Fierce at a special edition of the Beyoncé Bootcamp Challenge hosted at the Enerchi Dance Studio in Claremont on Saturday 13 October 2018, 8am–9am. The classes will continue until Saturday 24 November. 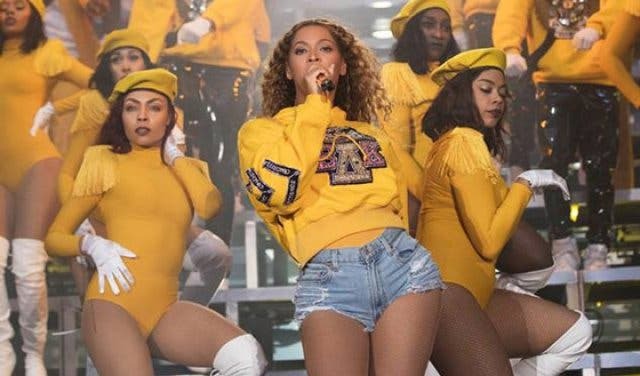 The dance class will feature the choreography of Beyoncé’s performance from Coachella 2018 (also known as Beychella). 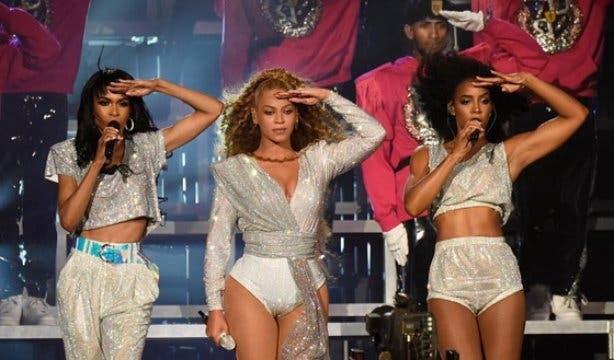 You’ll learn to master the exact choreography, step by step, just as Queen B does it on stage, all the while shedding weight and toning up. And of course, having loads of fun. 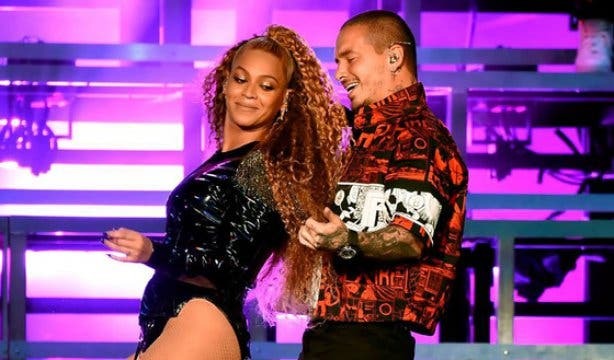 5 ICONIC BEYONCE DANCE MOVES: WHICH ARE YOUR FAVOURITE? CAN YOU GET IN FORMATION? The class is open to all levels of fitness, and if you want to attend you’ll need to request registration forms at fitnessersa@gmail.com. Tickets to each class cost R100 per person. Pick and choose the best gym for you with our list of top gyms in Cape Town. Get fit the fun way with a hike up Suicide Gorge. Tired of the same old gym? Here are some unusual ways to get fit in Cape Town. Use our events section for an up-to-date overview of happenings in Cape Town. Also, don’t forget to subscribe to our newsletter and if you have a smartphone, add capetownmagazine.com to your mobile home screen for quick access on the go!